* Fully tiled reception / kitchen & toilet area. 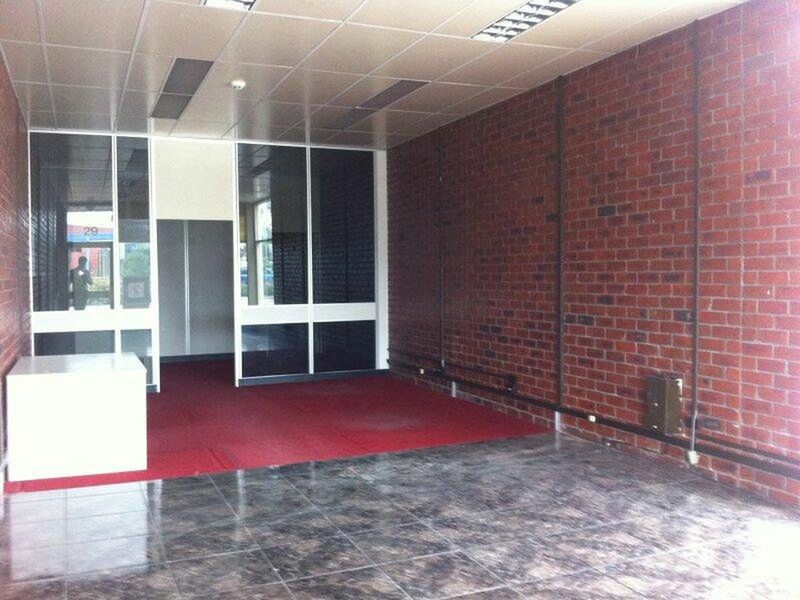 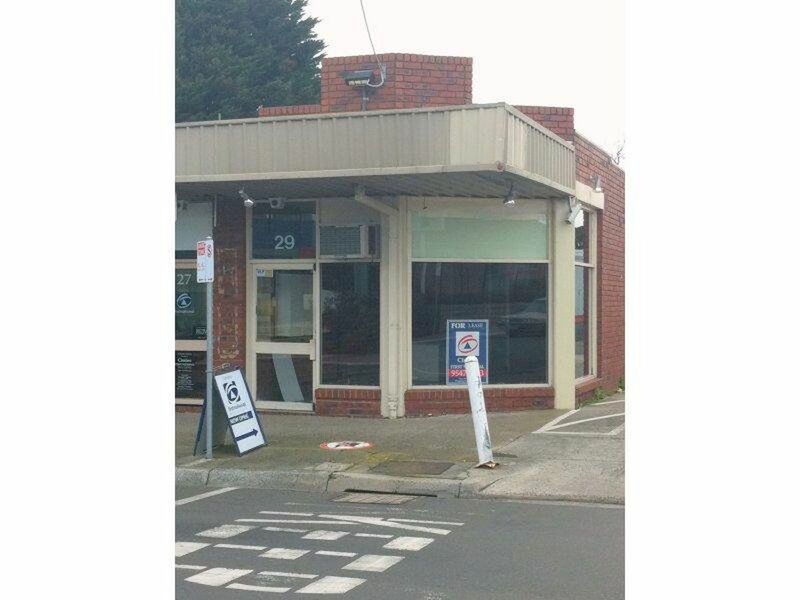 This perfectly located shop is walking distance of local schools, shops & public transport! An inspection will impress so make your appointment today!